Renault is a particularly popular vehicle brand in the UK, in fact, the multinational French automobile manufacturer has been behind a number of stylish and reliable cars, vans and electric vehicles. 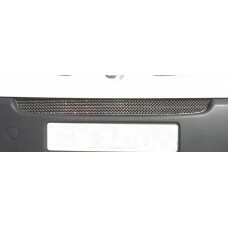 We deliver a number of Renault grilles to the UK mainland, including full, top, lower, front and centre grilles specifically designed for Clio, Clio Sport 182, Clio Sport 197 and Trafic 07 MY models. 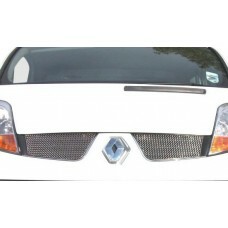 As the owner of a Renault Clio - Full Grille Set any repair, whether it is damaged or the victim of..
Searching for an easy to install grille set that will blend with the original design of your Renaul.. 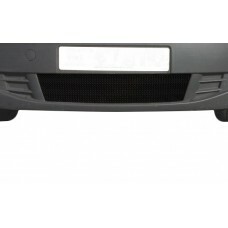 The has been specially designed and developed for your Renault Clio Sport 197 - Top Grille Set. .. 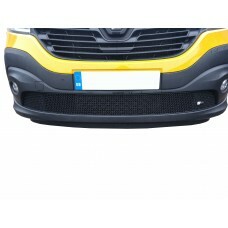 The has been specially designed and developed for your Renault Trafic - Centre Grille. In additi.. 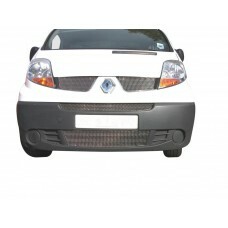 The Renault Trafic - Lower Grille is an iconic vehicle make and model but the overall look wouldn’t.. 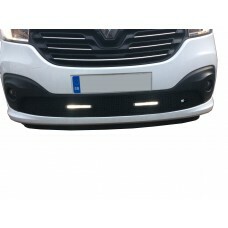 The Renault Trafic - Top Grille Set is an iconic vehicle make and model but the overall look wouldn..
Finding a grille to suit your Renault Trafic Gen3 - Lower Grille isn’t always easy, but here at Zun..
As the owner of a Renault Trafic Gen3 - Lower Grille (DRL Grille) any repair, whether it is damaged..